We started this site with hesitation. On the one hand, our Babylonian Jewish community, which is dispersed worldwide, wants very much to integrate. On the other hand, our customs are a part of us, even if we are geographically scattered. There is definitely a familiarity that is unique. This is exactly what we are trying to match. Whether you are a first-, second-, or third-generation Judeo-Mizrahi descendant, we can help. Even if the connection is through just one side of your parents or grandparents, or even if you feel it through any of your family's history, we can help. How can we be so far apart, and yet have a sense of bringing people together to share the same customs and familiar traditions, if they so wish? That is why we formed this website, EL' DELALA. EL' DELALA (The Matchmaker) is the traditional and progressive way of bridging the distance in bringing two people together. March THROUGH MAY-, You can Join for free. To get started, we are offering the first three months (March, April, and May 2017) free of charge. There will be a fee of $20 per month beginning in June. Click here to fill out our form and be added to our network of Jewish-Mizrahi Singles. The more you write, the easier it will be to find your match! We have a group of dedicated matchmakers focused on helping you find your perfect match. The information from your form will be shared with only them. Should you accept a match, you choose what information is shared. When both sides accept, names and numbers will be exchanged in order to arrange a date. Other than that, just be yourself and enjoy! 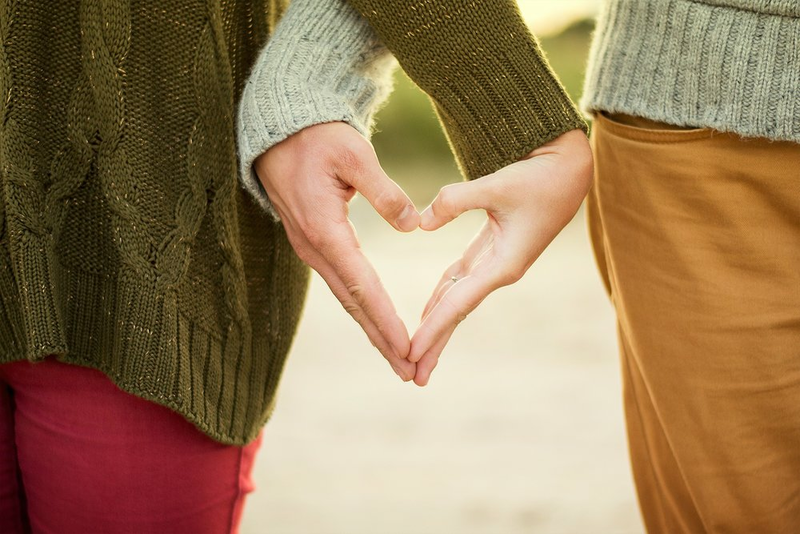 Our matchmakers' goal is to help you find the perfect match and we will keep looking for you and be there for support and advice as needed.